Ecommerce has many advantages over brick-and-mortar stores, from convenience for your customers to the opportunity to make a sale at any time, or from nearly anywhere in the United States (and beyond). But to make your ecommerce dream a reality, you need a payment processing solution that will accept payments from customers 24 hours a day, 365 days a year. Luckily, AHMB’s e payment services do just that. 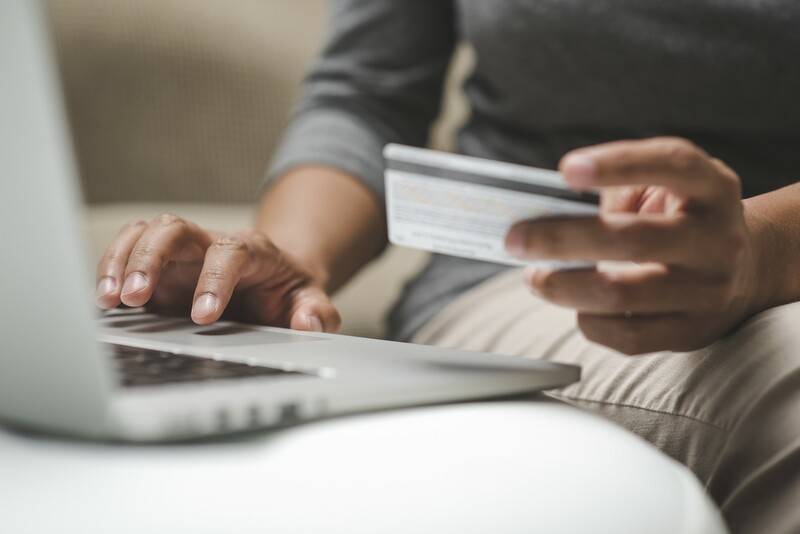 Our AHMB service allows you to accept, verify, authorize and process credit card payments on your ecommerce site – all in real-time. AHMB gateway can function within your existing website, or you could use our virtual terminal. With more than 20 years of experience providing electronic payment process services to merchants big and small, we have a proven track record of helping companies increase revenues and profit while reducing their operating costs and overhead on payment processing. In addition to our AMBH Charge online credit card solution, we also provide these alternate payment processing services for your ecommerce site, among others. Check-Now (e-check). You can accept checks over the Internet – and in real-time – through electronic funds transfers. You don’t’ need a credit card merchant account for this one. Whatever your goal, contact AHMB today to find out more about our services and get a quote!